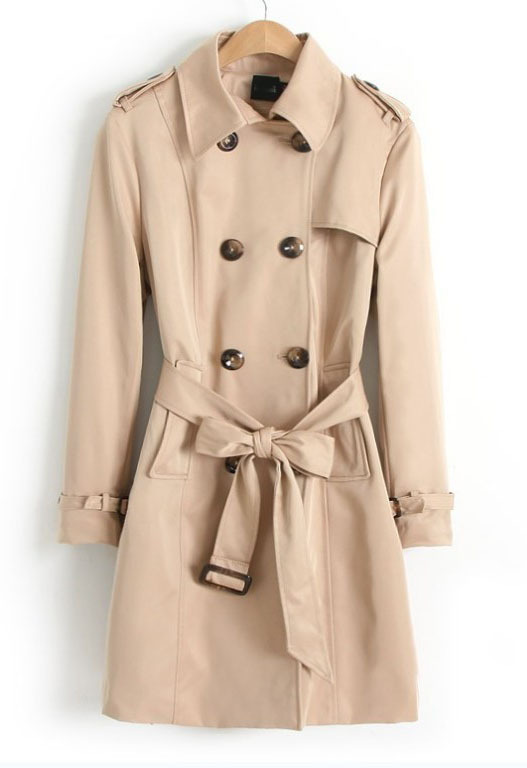 Trench coats are must accessories for rainy seasons and you will enjoy wearing them again and again. Here, take a look at the following list. There are best from the lot. As a neutral color, khaki is a superb and reliable one. The more you rely on the shade, more you fall in love with it as the sober color gives you a sophisticated look. 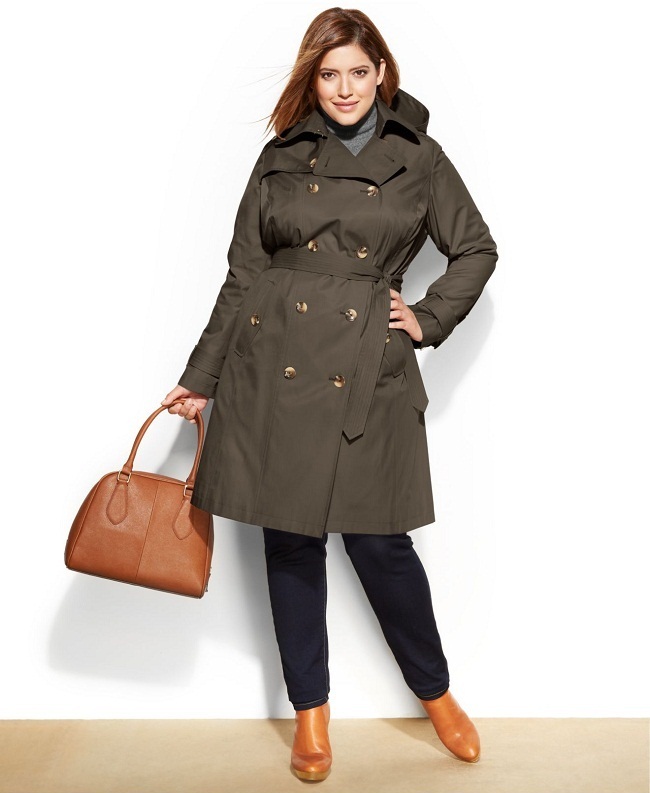 So, trench coats in different shades of khaki are listed here for you. 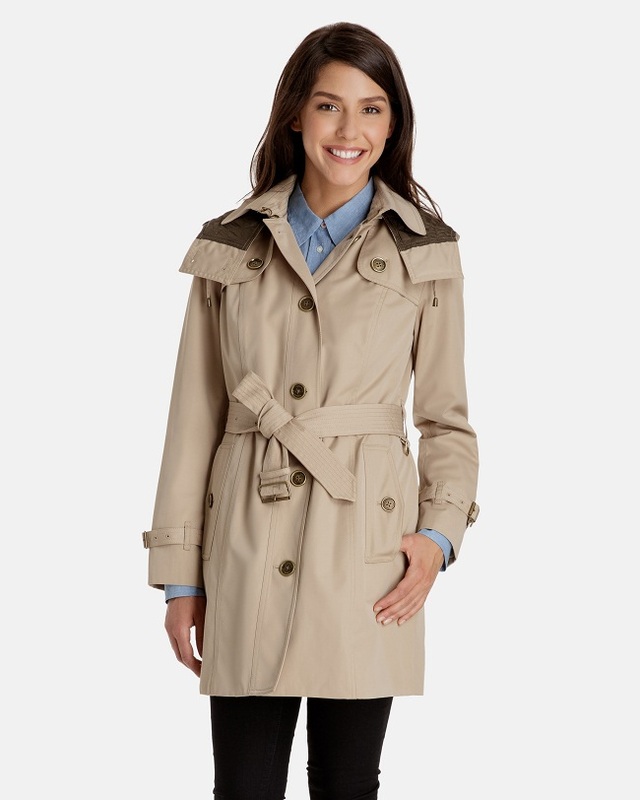 With basic designs and comfortable materials, such trench coats are staple monsoon attires. 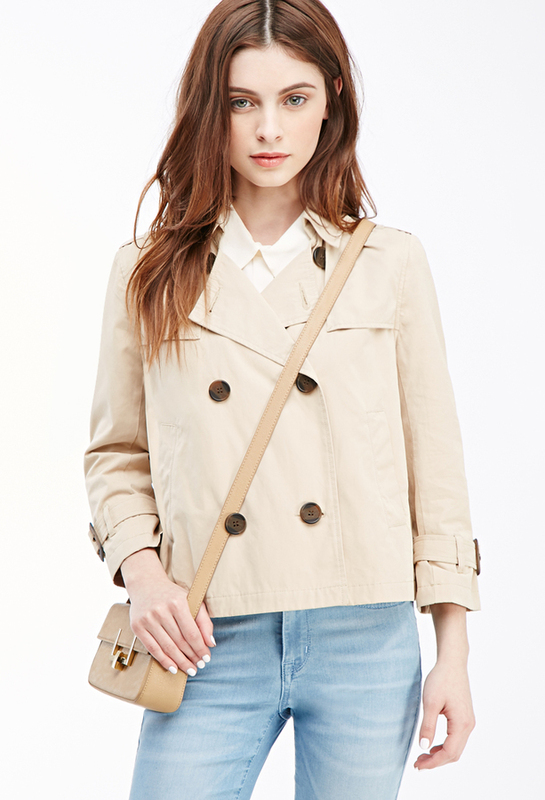 Metallic trench coats with their glossy appearance attract women. 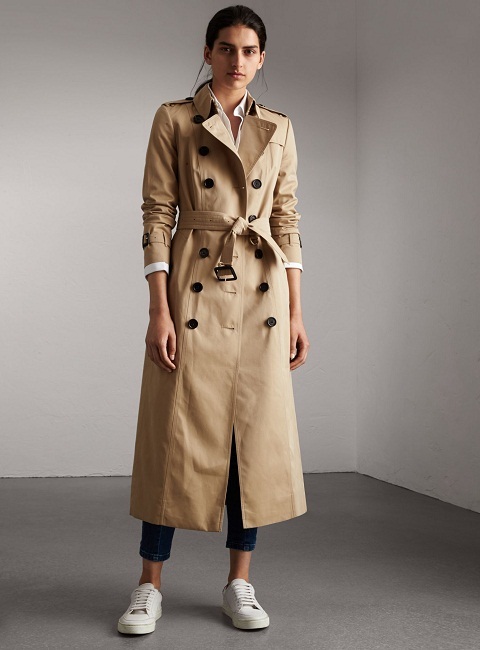 Instead of monotonous cover-ups, such trench coats offer a fashionable look. 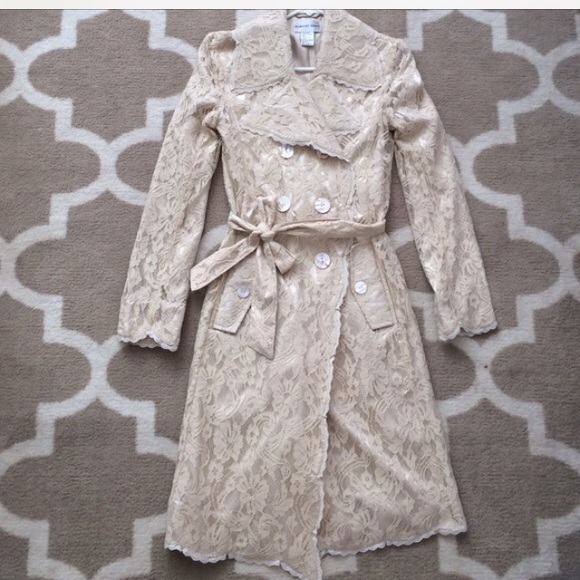 Here are a few images of trench coats that you will gladly love. Grey trench coats have always been a stunner and there is one factor that always works in your favor and that is the shade. The soft yet effective color grey suits all, without a doubt. Such coats are here in this list, accumulated only for you. The neutral tan shade imparts elegance and sophistication to a great extent. Goes well with all other shades, tan also has a soothing effect that mesmerizes women. 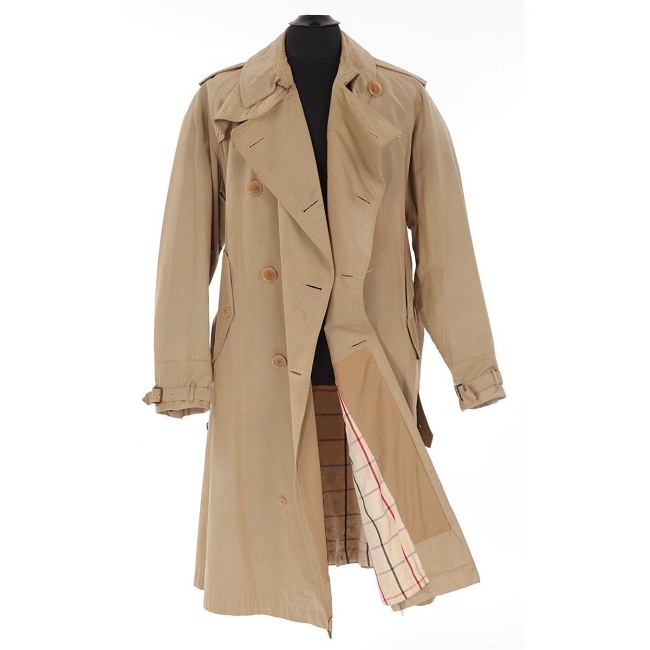 Check out some of such trench coats enlisted here for you.